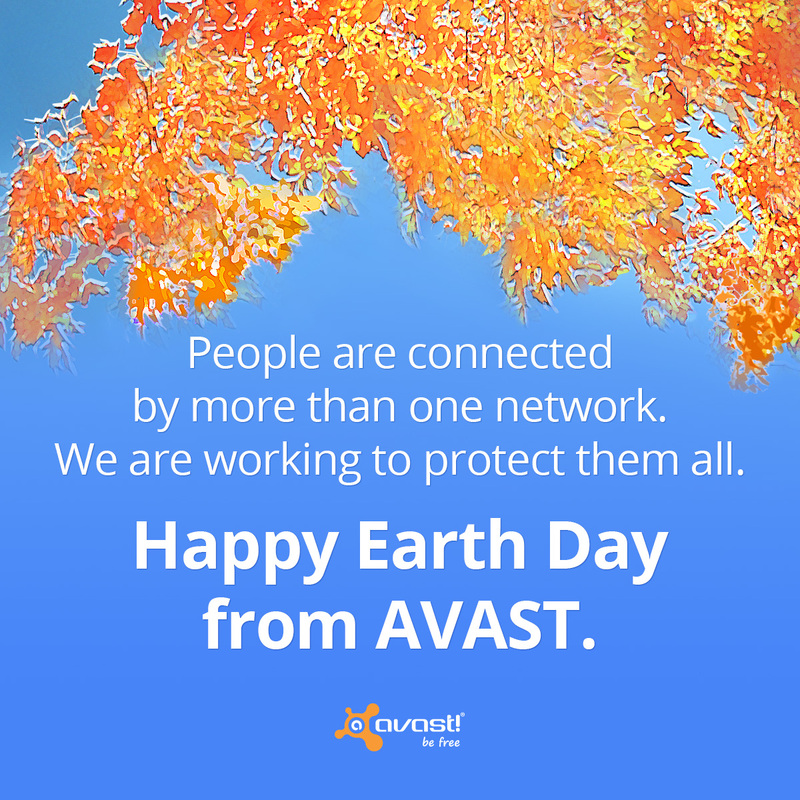 At AVAST, our commodity is brain power and electronic bits and bytes, but we still do our part to preserve and protect the environment. When electronics get old or lose their usefulness, what do you do with them? The electronic devices we depend on, like PCs, servers, and smartphones are manufactured from valuable resources and materials, including metals, plastics, and glass, that must be extracted and processed. Donating or recycling electronics conserves our natural resources and avoids air and water pollution. The original owner keeps a laptop computer for only three years and will discard their cell phone after only 24 months. For every million cell phones we recycle, 35 thousand pounds of copper, 772 pounds of silver, 75 pounds of gold, and 33 pounds of palladium can be recovered. It's better for everyone if you can find a place that excepts a donation. Look for foundations and charities in your area - but realize that they don't want to inherit a bunch of junk, so make sure it's in good working condition. In the US, the National Cristina Foundation will put you together with organizations in your community that reuse technology for people with disabilities, at-risk students, and economically disadvantaged persons. If you want to recycle, look for a reputable electronics recycling program. In the US, retailer Best Buy has a Recycling Program certified to e-Stewards standards. They even take large appliances. Manufacturers like Dell and Apple have their own programs, so look them up in your area. Your computer and phone are filled with personal and financial information. Since identity theft is one of the fastest growing cybercrimes, you must take precautions. Other methods include physically destroying your hard drive, which removes all data but also removes all reuse value. Degaussing or using a magnetic device to remove data is another way, but verifying data destruction with this method is often very difficult. Remove any batteries from your electronics because they may need to be recycled separately.